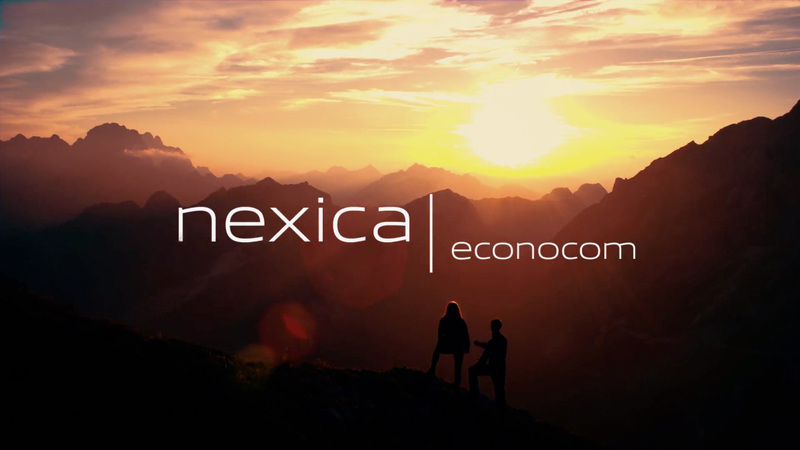 Discover #thecloudexperience and take advantage of the benefits of the cloud with Nexica. We have the latest technology, processes and expertise to ensure the availability and security of your business 24x7. We adapt to you with complete flexibility: you only pay for what you consume. All this with customer proximity: you will deal with professionals on a daily basis who know your business. We offer you security, flexibility and proximity because we want to be your trusted partner. Danone, Habitaclia, Venca, PronoKal, Càritas, Institut Català de Finances and Caja de Ingenieros already know they can delegate to us. Virtual Desktops: discover Desktop as a Service (DaaS) facilities. Partners Programme: we'll really look after you. El seu navegador no suporta el tag video html5. Nexica has a new phone number, 900 800 296, so now you can call us free. With the activation of the number 900 800 296, Nexica is assuming the payment of all costs of the call. 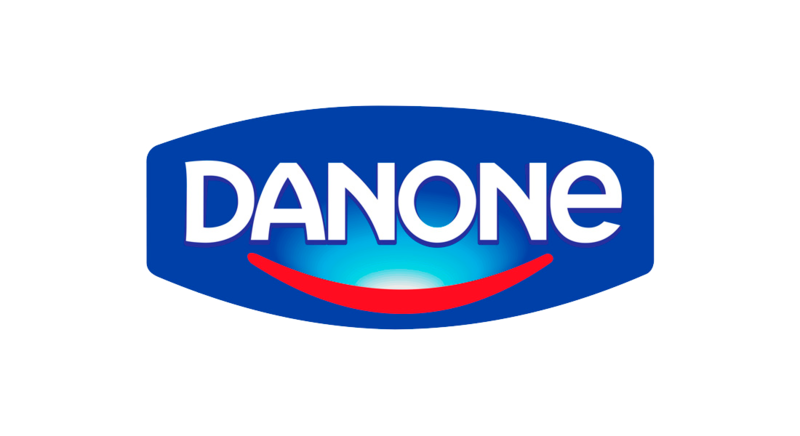 New video - business case of Danone in our YouTube channel. 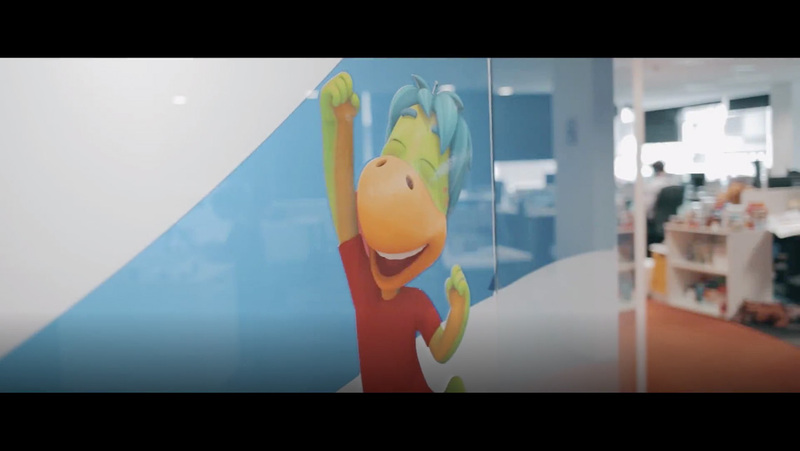 Thanks to Danone and VMware for make it possible. We are very happy and proud of its confidence.